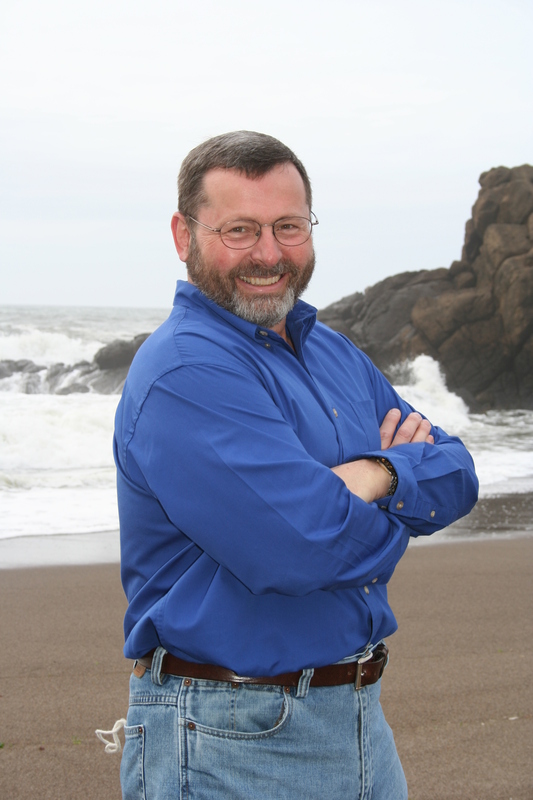 Dr. Jensen was born and raised in Washington and Oregon. After graduating from the University of Oregon Dental School in 1973, he associated with several Portland dentists and Multnomah county dental services. These early years saw him treating a wide range of patients including many disadvantaged children. In 1975 Dr. Jensen was offered a position on the staff of the Polclinique Dentaire in Lausanne Switzerland where he practiced a wide range of general dentistry through 1976. Upon return to Oregon he opened his practice in Lincoln City in 1977. Since 1996 he has been at his current location on Devil's Lake. His professional associations provide many opportunities for continuing education in all areas of general dentistry. Managing patients fear and dental concerns are of utmost importance to Dr. Jensen. "To do good dentistry and enjoy doing it" has been his lifelong goal. Dr. Jensen has belonged to several and supported numerous local service, civic, and cultural organizations over the 35 years he has practiced here. Current hobbies include general travel, hiking and motorcycle riding. The last several years have seen him discover the world of vegan cuisine, both pursuing and preparing. Netflix and reading occupy much of his quiet time.